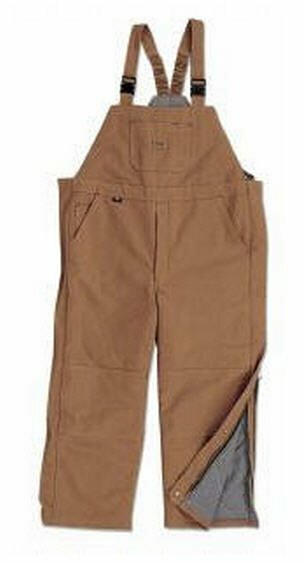 This item is 11.5 oz. 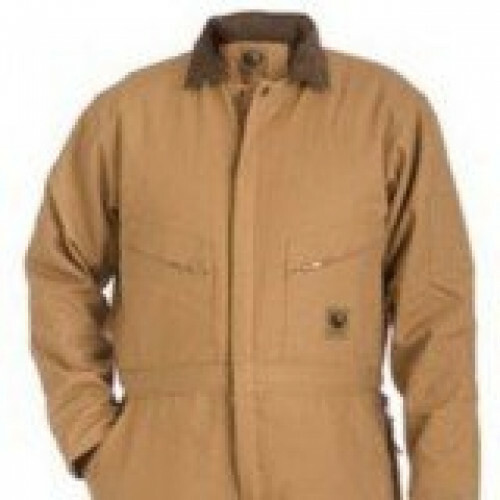 duck 88% cotton/12% nylon & water resistant. 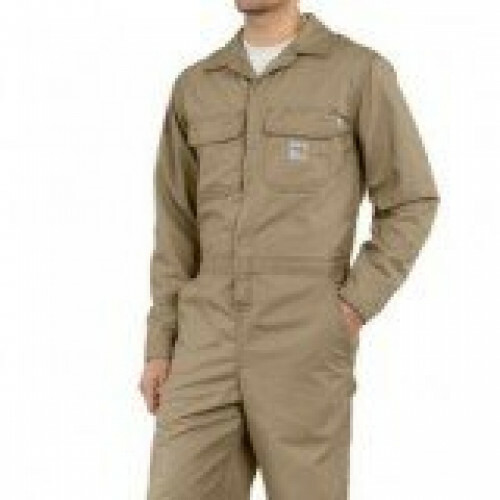 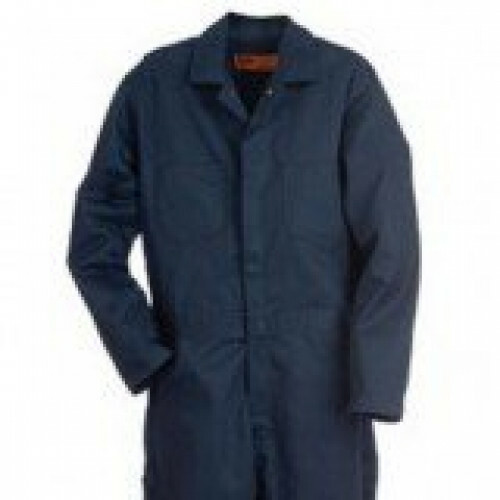 It also has Two Set-in Front Swing Pockets, Watch Pocket, Two Large Hip Pockets, Two Piece Rule Pockets, Tool Pocket, Tool Loop and Hammer Loop. 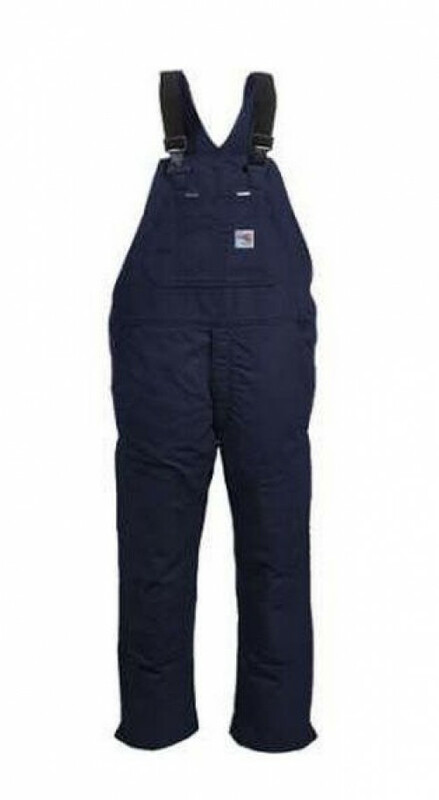 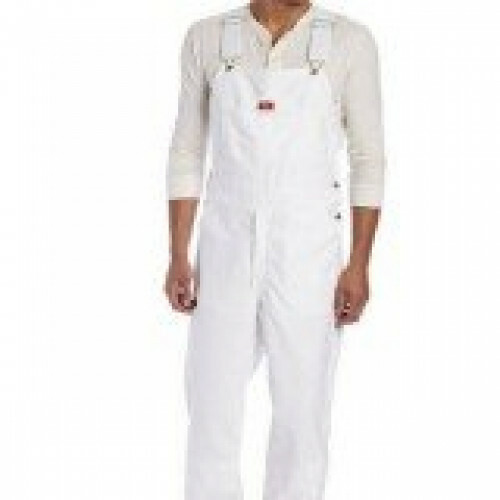 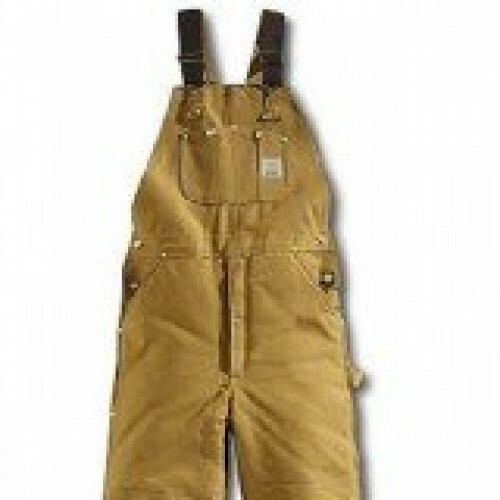 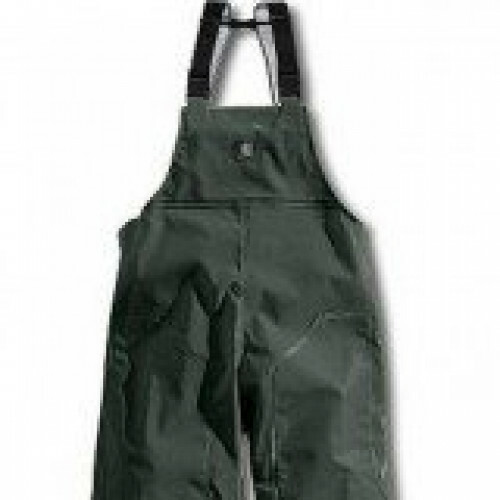 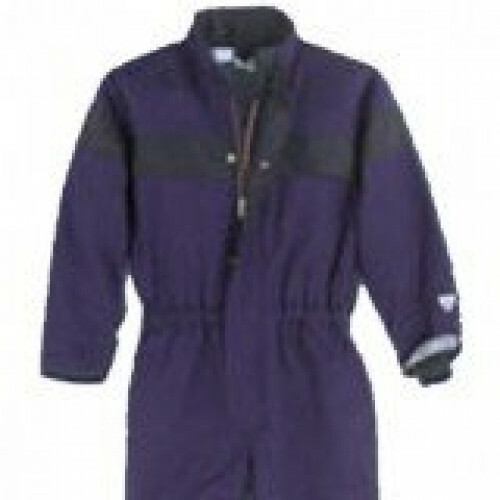 You will absolutely love these overalls, they are warm and comfortable.